Pam prides herself on her energy, hard work and dedicated service in every detail of her job. She moved to the Portland area in 1981 with her family after her dad retired from the U.S. Marine Corps and decided to raise her family here. 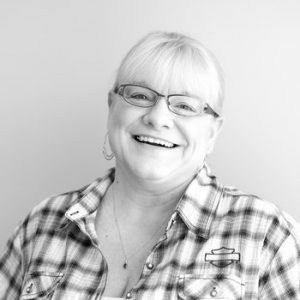 Pam is a 16-year veteran in the local real estate industry and absolutely loves what she does! Pam is “blissfully, happily married” and has a grown son whom she calls her pride and joy. When she’s not working, you can find Pam either on the back of her husband’s Harley cruising Oregon’s beautiful scenery in the summer, skiing Mt. Hood in the winter, or doing all that she can to soak in all that Oregon has to offer!